M.T. Rose excelled in creative writing at an early age. In 1999, she placed in the top 25% out of 6,000 entries in a state-wide oratorical contest; she performed an original scene in which she wrote that made it through two rounds of elimination as a beginner. Additionally, she received excellent recognition within the Optimist Club and Project XL. Rose's writing evolved with various forms of content writing including speeches. M.T. Rose was also honored with the ability to serve as the commencement speaker for her Infantry Regiment's graduation. Becoming a published author in early 2018 was long overdue but an interestingly-achieved reality. Creative writing is more than words to M.T. Rose; it's an intimate insight into an individual's mind. 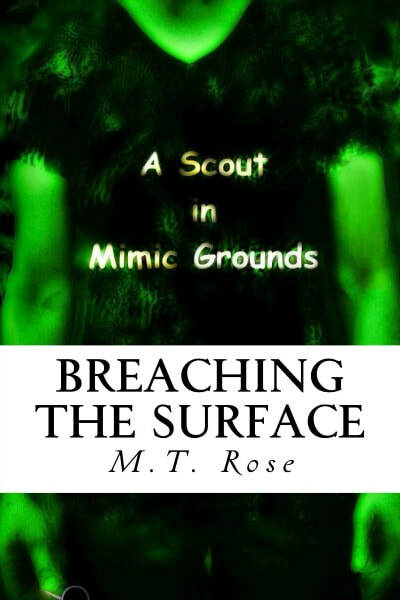 Crafting a story that captivates the reader's attention and introducing the reader to characters in such a way that visualization of the story takes place- that is the ultimate desire for the debut novel "Breaching the Surface: A Scout in Mimic Grounds Series." M.T. 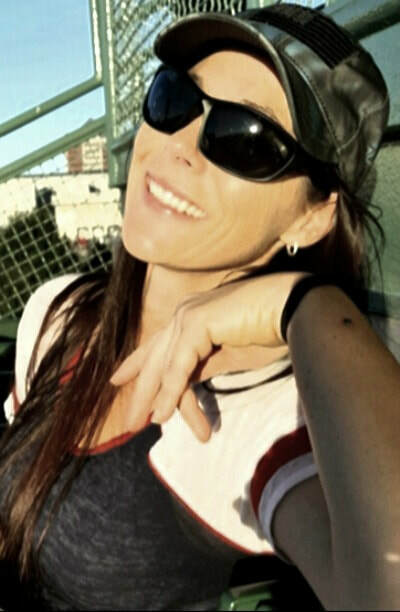 Rose welcomes you to the opportunity for envisioning the future, fill in gaps of the past or present, portraying your own ideas and valued thoughts. A novella that begins this series about survival, family and betrayed loyalty. An emboldened woman is unstoppable. Harlyn Snow led a venturesome profession even though many have said Harlyn was just short of being rebellious, in her earlier years, within the intel agency prior to meeting the love of her life. It took only one violent city raid by the havocs, along with a secret, for Harlyn to make the life changing move, literally leaving the life she had behind for new settlements that have already been placed. Now, years later Harlyn must endure a new set of life changing events even when it means putting her life on the line when facing the villainous culture created by the havocs. Who created the havocs and how are they stopped? Harlyn recognizes the fight for answers and the solution is imperative but she isn't in favor of who she will have to work alongside, again. Harlyn's instincts get thrown into overdrive and she's not certain if she's right or wrong with her thoughts. Decisions must be made and devastation embraced.